If you really want to get a party started I think you should download this song because Funky Qla did magic here. 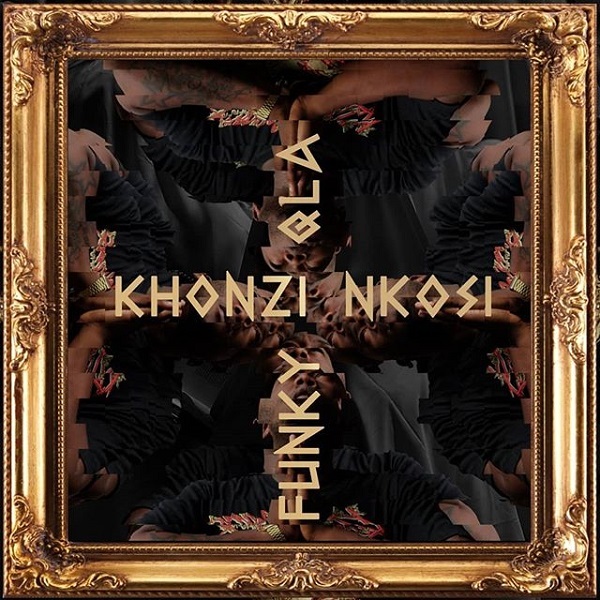 And this magic is titled Khonzi Nkosi, It’s a fresh, dope and groovy tune from the DJ, producer and singer. You can’t have a dull moment listening to this song.